Remove unnecessary items from countertops, tables, and shelves. Keep decorative objects on shelves, tables, and even sofas, in odd number groupings. According to Barb Schwartz, the originator of staging, this combination works best. So, put three pillows on a sofa, not two or four. Consider replacing the sink, faucets, and toilet to make an older bathroom look much better. It’s relatively quick and inexpensive. 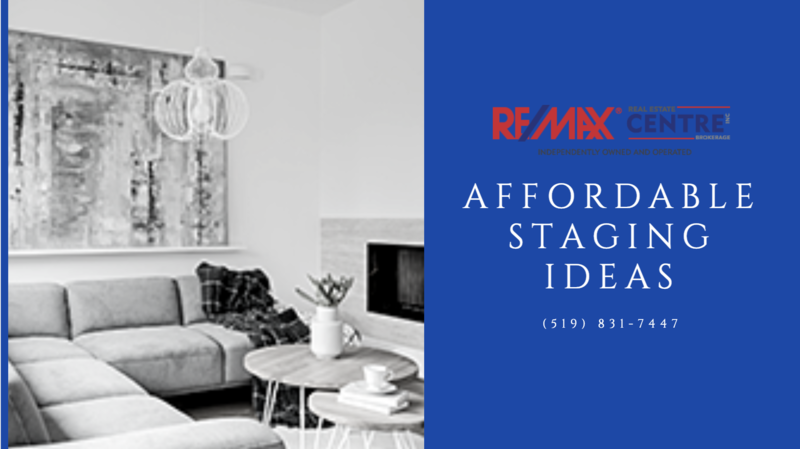 For more tips and tricks for selling your home, contact your trusted Guelph Realtors today! We are always here to help with your Guelph real estate needs and are more than happy to answer any questions you may have!